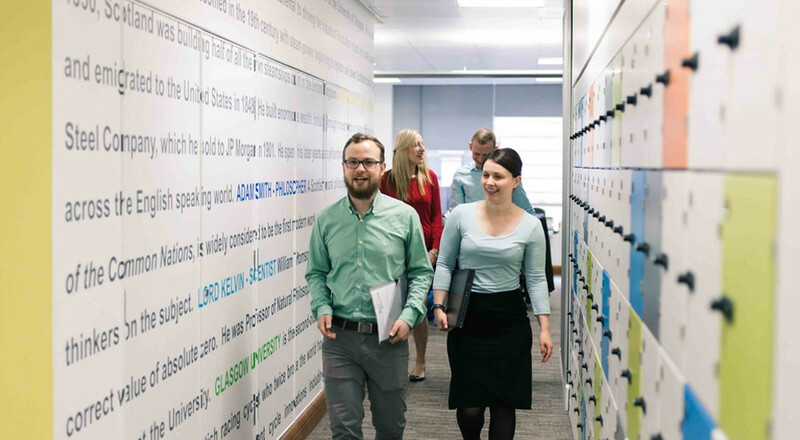 We are a team of data engineers, data analysts, and data scientists supporting the Treasury Services business to develop new products. Our product team, data+design, specializes in designing new products by utilizing the huge amount of data in Treasury Services. This exciting rare opportunity is to work closely with the business to develop data products that can bring in high revenues directly to the business. We partner closely with the highly skilled data scientists specializing in machine learning and data visualization. The product designers and strategists work directly with external banking clients as well as internal users to transform the way we do business today. 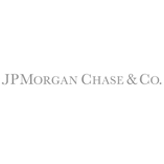 What we build matters and will have huge impact; our products and solutions will reach thousands of our clients around the world, and affect how J.P. Morgan does business, moving trillions of dollars a day. Our group will also work closely with FinTech teams to find emerging tech companies that can help us accelerate development of new products. •Be a data storyteller, deliver practical data insights in a compelling manner to senior leadership. Articulate findings clearly and concisely including presentations, discussions and visualizations. Strong computer science or data engineering background. 5 to 10 years of software development experience with 2+ years being Python. Expert in one of the major programming languages: Java, Scala, C++. Highly Desirable Skills: Python, Spark, Scala, Java, C++, JPMC Athena, Panda, Jupyter, Impala, Hadoop, Tableau, R, big data experience, data science experience. Other Skills: Strong in on-time delivery. Experience in different SDLC tools. Experience with data management, manipulating large data sets through statistical software and data warehousing environments processing large volume of transactions. Cognitive and Communications Skill - Highly articulate, built upon an underlying fundamental clarity of thought. Proactive approach to problem solving, taking ownership of issues and having the determination to follow things through. General ability to root out fundamental issues, bring order from chaos, synthesize elegant insights, and drive to clear decisions. Mindset - Primary focus of building something of significance. Willingness to roll up sleeves and do whatever it takes. Self-confidence and personal presence that inspires confidence in others. Intellect, flexibility, and integrity that motivates others to trust and collaborate. Education - Bachelor / Master degree in Computer Science / Math / Engineering / Science.